Even Congress is concerned about how Glass will affect privacy, sending a letter to Google CEO Larry Page this week in an attempt to better understand the technology. Or, more clearly, "whether this new technology could infringe on the privacy of the average american." TechnoBuffalo's own Todd Haselton might not be the only one slightly on edge about the prospect of Glass on everyone's faces. 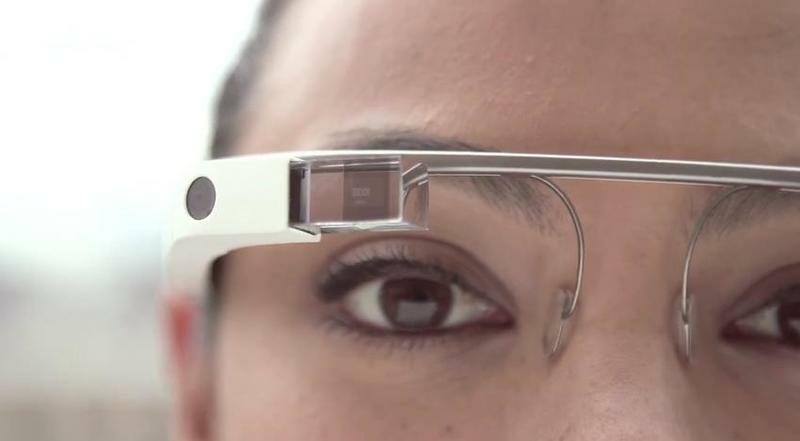 Glass isn't actually a consumer wide product—not yet. Google's Explorer Edition has been slowly rolling out to developers over the last few months. And as more and more people get their hands on the wearable tech, folks are taking a closer look at what the longterm effect of Glass will be. "Because Google Glass has not yet been released and we are uncertain of Google's plans to incorporate privacy protections into the device," the letter, penned by the Congressional Bi-Partisan Privacy Caucus, said. "There are still a number of unanswered questions that we share." The biggest question around Glass is whether or not Google will collect personal data without consent. The company ran into this very issue with its Street View technology, which resulted in some pretty embarrassing fines for the company. But it's not just the Glass wearers the caucus is worried about; the letter also wants to know how Google will proactively protect non-Glass wearing humans. Google, in a chat with developers on Thursday, said privacy is a top priority for the company, and that it'll be obvious when someone with Glass is "paying attention to you." "If I'm recording you, I have to stare at you—as a human being," said Charles Mendis, an engineer on the Glass team. "And when someone is staring at you, you have to notice. If you walk into a restroom and someone's just looking at you—I don't know about you but I'm getting the hell out of there." One of the biggest cues, aside from someone staring at you, is that Glass' display lights up, making it obvious when a users is recording or snapping a picture. Be that as it may, the congressman also wanted Google to reveal the facial recognition potential behind Glass, and whether or not the public will be able to safeguard against the company possibly collecting a database of faces. Call me cynical, but it sounds to me like the government wants to use some of Google's trade secrets to better monitor the public. Google has until June 14 to respond.